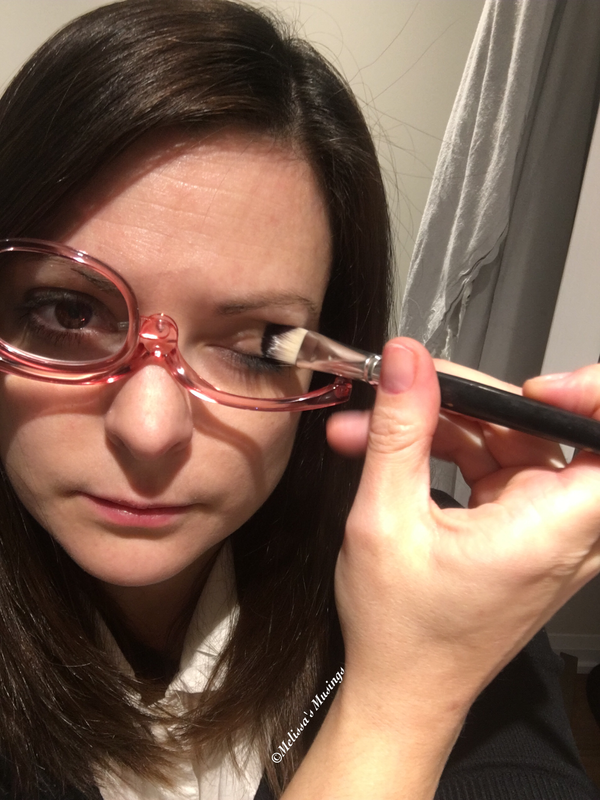 Makeup Readers-I wish I had invented these! So when Readers.Com reached out and asked if I wanted to review The Carrie Makeup Readers I jumped all over that! There are so many women in my life who struggle with this I couldn’t wait to see if there was finally a solution. 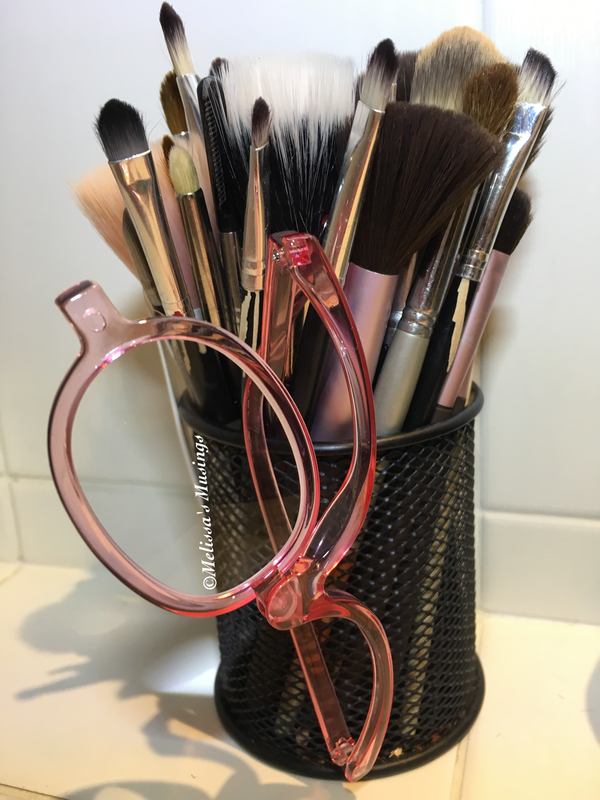 Simply switch the swiveling lens when you need to do the other eye! In really wish I had invented these because it’s such a brilliant idea — and IT WORKS! They are fun, functional (not very fashionable) and so very affordable ($15.95). It’s such a simple concept that provides makeup lovers the gift of sight, accuracy and time (because you will have so much by actually being able to see what you are doing). These also will make a great gift for anyone who needs glasses and wears makeup. That’s such an amazing idea!!! I don’t wear glasses, but I know people who do would definitely appreciate these! OMG how amazing are these – I need them. That is such a cool product!!! I’ve never seen anything like it before. Sounds so handy. 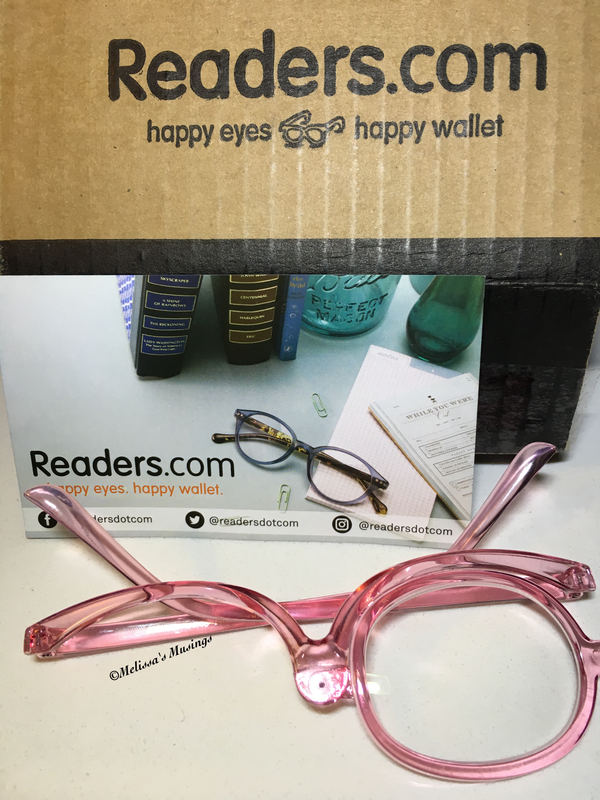 Probably would give me more of a headache than just sitting with my face up to the mirror as I have a pretty strong script AND astigmatism, but I do love innovative products like this! Oh how awesome!! I saw these on a youtube video. great post! I saw these awhile ago and I wondered if they actually worked! Glad to know you like them, great post!